Welcome to the official page of the Tailem Bend Football Club! Entering the River Murray Football League in 1946, the Tailem Bend Football Club has a strong and proud tradition built on the back of some wonderful teams, players and administrators that share a special bond with our community and supporters near and far. Evolving from the Tailem Bend Centrals and Tailem Bend Warriors the club has had a roller coaster ride – bad times and good times. Devastating losses, emotional wins and of course, Glorious, Glorious Premierships. 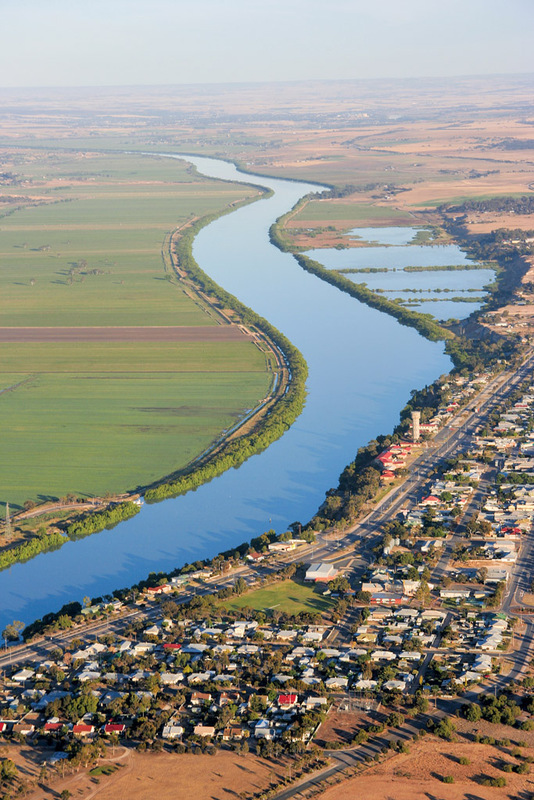 Tailem Bend was once a thriving Railway town, but these days the community enjoys a more relaxed river lifestyle, with the dynamic of the local community shifting more towards tourism, hospitality and diversified agriculture. A smaller population brings a number of challenges, but the true strength of the Tailem Bend community these days is its people. Tailem Bend has a strong, and welcoming, culture that values volunteers and families. Tailem Bend Football Club is much more than a football club, it is a place where people connect and re-connect.